CHICAGO (WLS) -- Brown Line trains are suspended between the Kimball and Belmont stations after a person was struck at the Kedzie station around 9:45 p.m., a CTA spokesperson said citing preliminary reports. As of 10:35 p.m. Monday, the CTA said power has been removed in both directions and buses are shuttling passengers between the Kimball and Belmont stations. 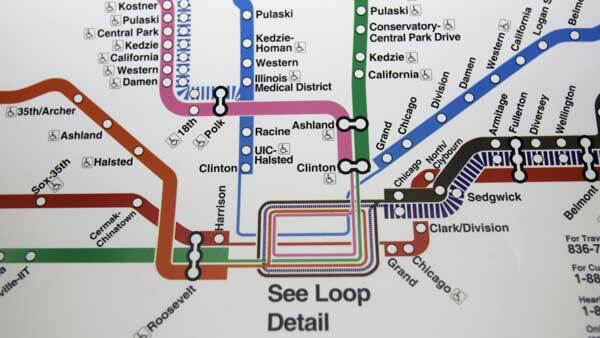 Alternate service is also available on the CTA Red Line and #81 bus.